Not completely satisfied with your lawn? We are here to help! At AssureGreen Property Services, we can personalize a program tailored to you and your landscape needs. Our team of experts can help your lawn look great throughout the year! 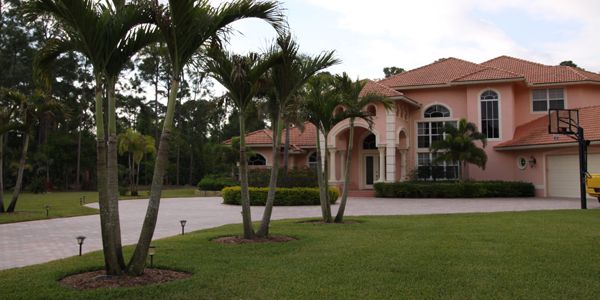 Our office is located in Oldsmar, and for over 20 years we have served the Tampa Bay area. We take great pride in our workmanship and the services we provide. AssureGreen is dedicated to each and every one of our customers. 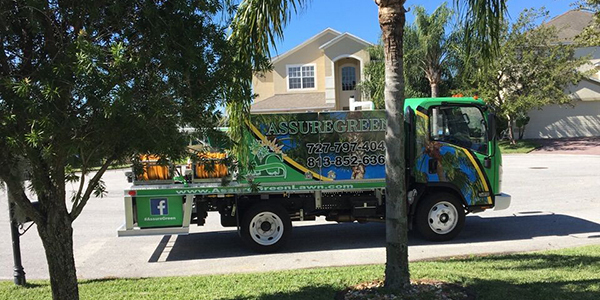 If you are in need of professional lawn services in the Tampa Bay area, AssureGreen is here to help. No more corporate lawn care companies to deal with. We offer a personal touch. To us you are not just a number. Our team of lawn care specialists are here to provide professional service with a personal touch. 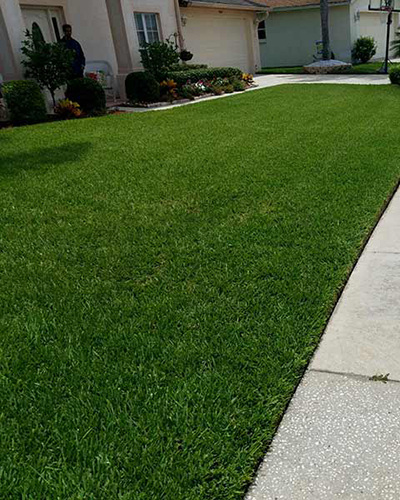 As your lawn service in the Tampa Bay area, we take pride in how your lawn looks. 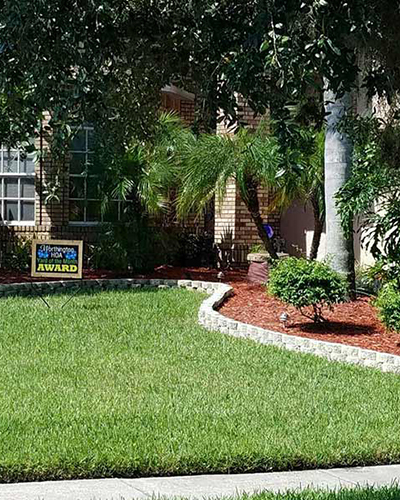 We know that your landscape is an investment, and we want you to have a lawn you can be proud of. 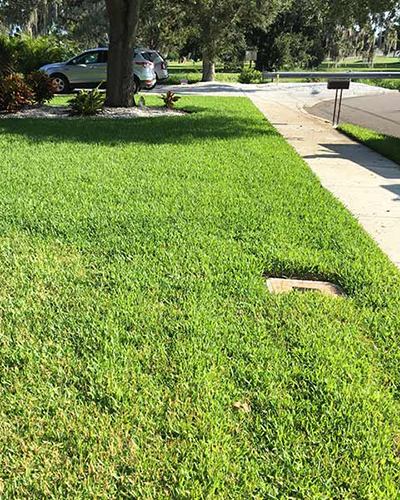 We offer many different services to benefit the appearance of your yard, such as Tree & Shrub Care, Grub Treatment,Fire Ant Control, Lime & Sulfur Treatment, Palm Tree Feeding, Post Emergent Weed Control, Roundup Application, Flea & Tick Control, and more. Our team of professionals can certainly help your yard look beautiful throughout the year! We can customize a strategy for you and all your landscape needs. Your trees and shrubs are a valuable landscape investment. Here at Assuregreen our technicians are thoroughly trained to identify any bugs, disease or deficiencies. Your trees and shrubs are a valuable landscape investment. Our technicians will protect your tree & shrubs from damage. We take pride in our work, and enjoy helping our community. We truly love what we do.